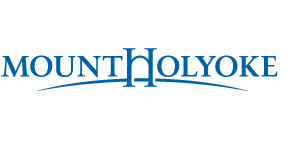 Welcome to Mount Holyoke College Academic Software Center! Welcome to Mount Holyoke College's Software Hub! Please click the "Start Shopping Link" below to proceed. Log in using your MHC username and password.